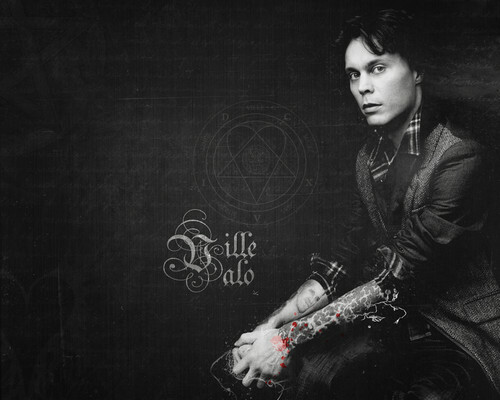 Ville VALO wallpaper. . HD Wallpaper and background images in the Ville Valo club tagged: ville valo him. This Ville Valo wallpaper contains show and concerto. There might also be hip boot, thigh boot, bem vestido pessoa, terno, calças de terno, terninho, pessoa bem vestida, terno das calças, pantsuit, terno de calça, and calças compridas.